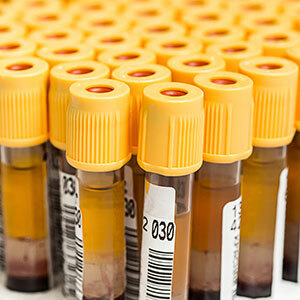 Our high quality solutions are standardized and proven in routine clinical use, providing you with innovative, off-the-shelf platforms that are tailored to specific diagnostic applications. 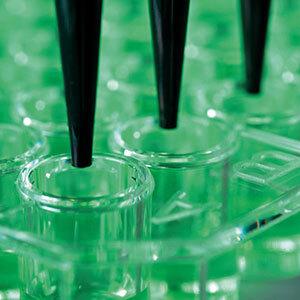 Many of our solutions seamlessly integrate liquid handling and detection technologies, and have been evaluated with Tecan consumables and reagents, tested with widely used assay kits, or developed in collaboration with our partners. 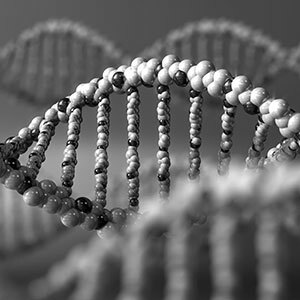 We provide solutions covering the entire cytogenetics, molecular cytogenetics and molecular genetics workflow. Sample preparation for analytical chemistry on our analyzers, with Tecan quality consumables ready-to-go. Sample distribution, plate preparation, archiving and pooling – off-the-shelf or customized instruments for all your pre- and post-analytical activities. 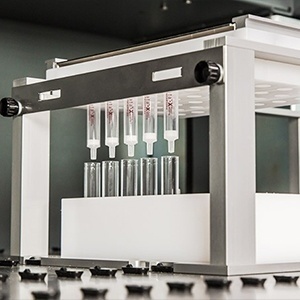 From semi-automated workflows to sample-to-result solutions, our immunodiagnostics portfolio has been fully evaluated on our open liquid handling platforms.